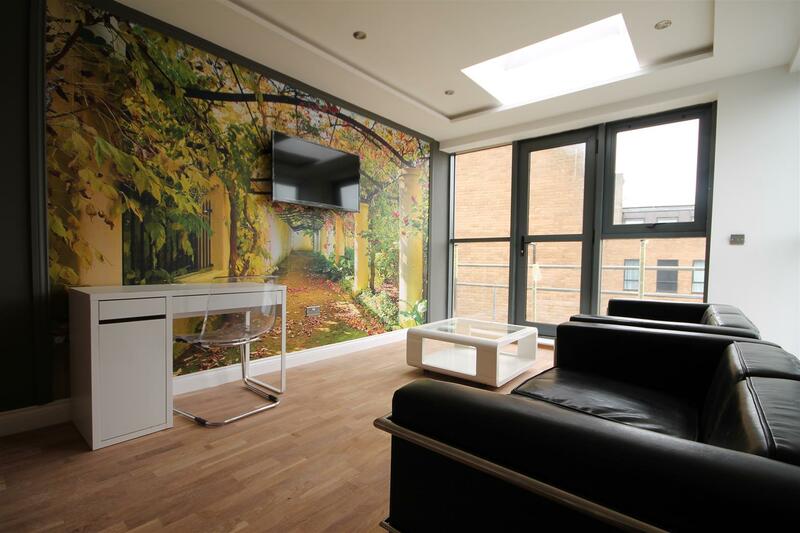 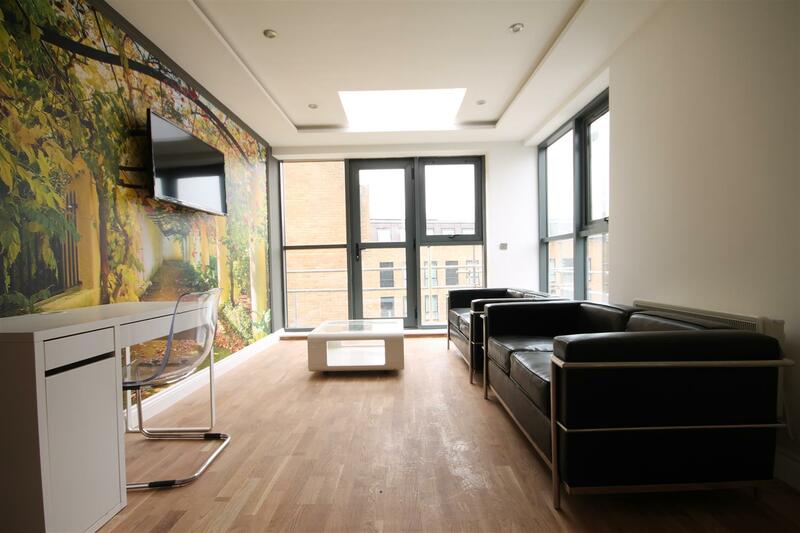 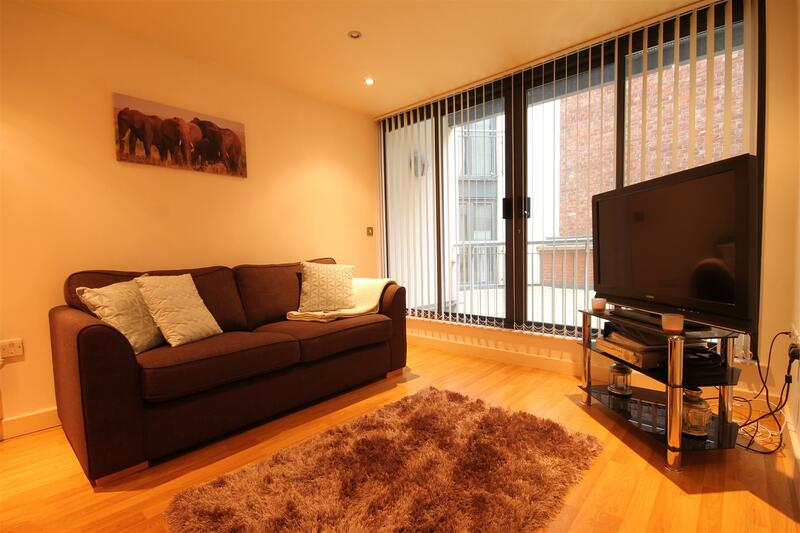 50% OFF AGENCY FEES on this FANTASTIC luxury two bedroom apartment to rent in Falconars House, City Centre with UTILITY BILLS INCLUDED. 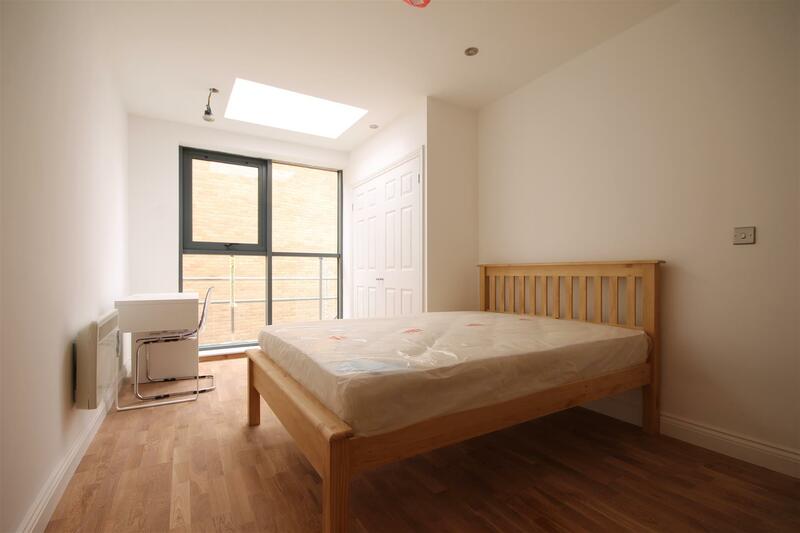 The property is ideally situated for both STUDENTS and PROFESSIONALS alike with easy access to both universities as well as great TRANSPORT LINKS. 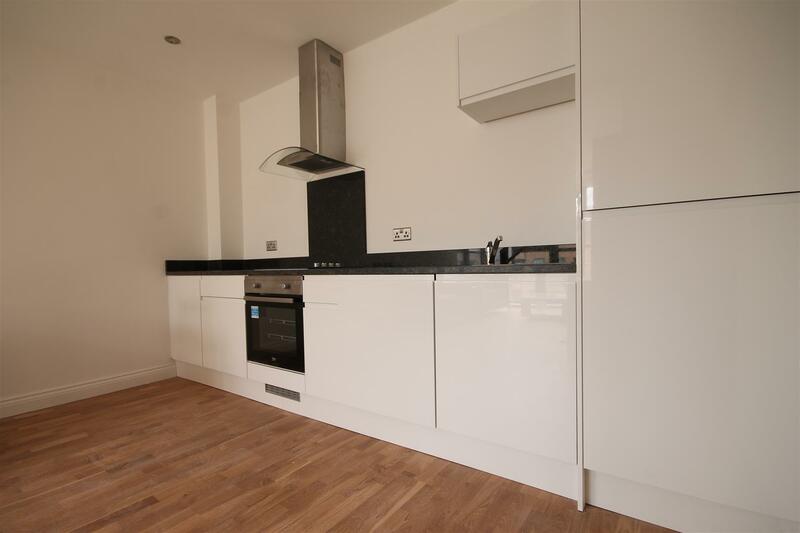 There are also a number of AMENITIES on offer with shops, bars and restaurants all nearby. 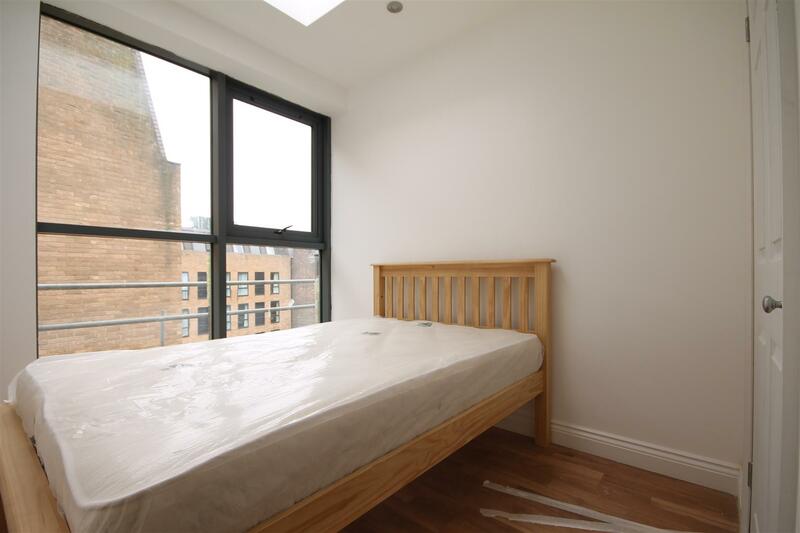 The property comprises of two DOUBLE bedroom, which comes fully furnished with bed and integrated wardrobe and an open plan kitchen and living room. 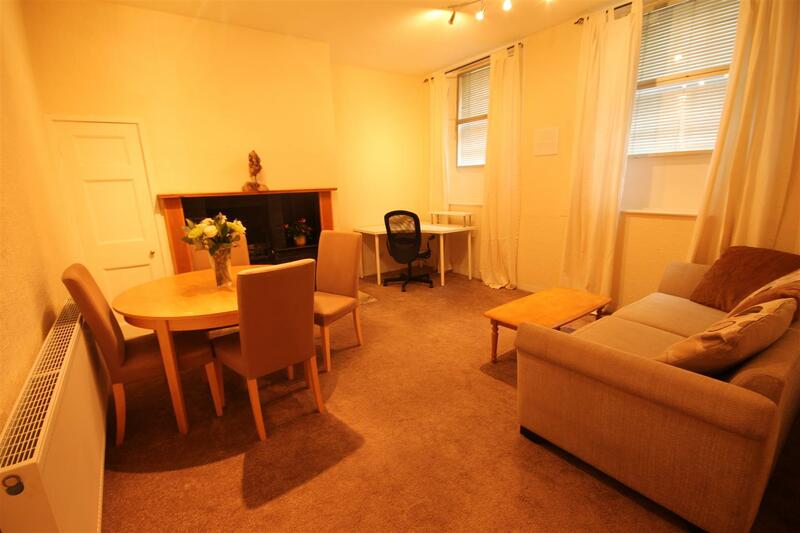 Admin fee is £480.00 inc VAT and deposit is £800.00 per person based on 2 Tenant(s) but may vary depending on negotiations.